Liviu Dragnea, the leader of Romania’s ruling party PSD, said that these websites that don’t declare their financing sources should get special attention from the government and intelligence services. 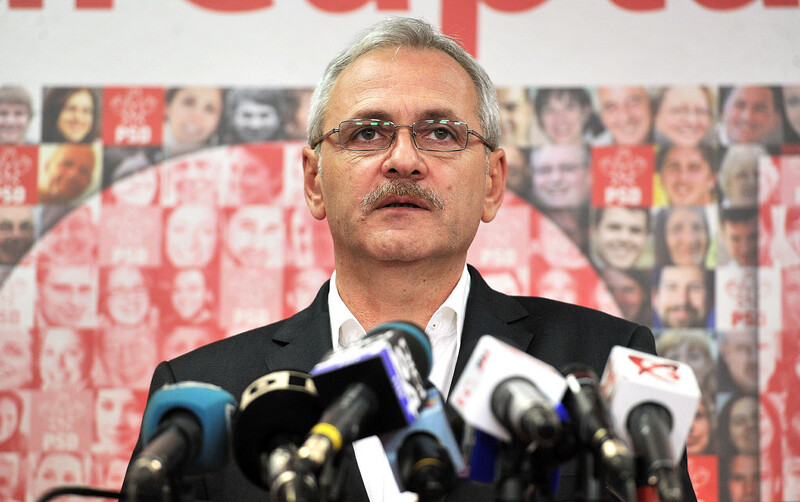 Liviu Dragnea, the leader of Romania’s ruling party, the Social Democratic Party (PSD), has called for more transparency in the media. He called on the government table a bill with new measures to require media websites and NGOs to make public how they spend their funds. As reported by Romania Insider, Dragnea made the statement after Dan Voiculescu, whose family owns one of the biggest media groups in Romania (Antena Group), wrote on his blog that some news websites are part of an occult group that supports “interests that want to divide Romanians”. “An occult group that doesn’t publicly reveal its identity and doesn’t transparently announce its revenue sources aims to promote some people and some interests… The group is made of the online publications G4media, NewsWeek, PressOne, DacNews, Comisarul and EpochTimes, all with an estimated monthly traffic of over 9 million visits… All these websites had a strong and simultaneous increase in April-August 2018, some of them doubling the number of visits. Such a sudden increase is the result of a substantial capital infusion. What is more interesting is that all these publications support Dacian Ciolos,” Voiculescu wrote on his blog. According to Romania Insider, he also said that these websites that don’t declare their financing sources should get special attention from the government and intelligence services. He also suggested that the current political power should take concrete actions, otherwise they risk losing the people’s confidence.